Warner Bros. 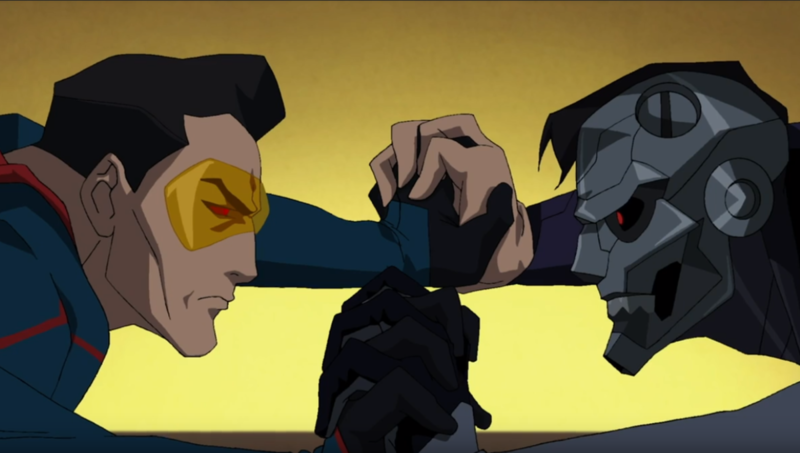 Animation has released a new sneak peek trailer for its upcoming film Reign of the Supermen. The first half of this animated series, Death of Superman, debuted on July 20th during San Diego Comic-Con. The trailer features behind the scenes discussions and some quick glimpses of animation for the film. Reign of the Supermen is due out in 2019. Netflix has acquired the rights from Warner Bros. to globally stream the film Mowgli, based on the Jungle Book by Rudyard Kipling. Directed by Andy Serkis, Mowgli will blend CGI and live-action in a much darker take on this original source material. Instead of an October 2018 theatrical release, Mowgli will be available on Netflix some time in 2019. Netflix has officially renewed the cyberpunk series Altered Carbon for an eight-episode second season. Actor Anthony Mackie is set to star was Takeshi Kovacs, replacing Joel Kinnaman as the futuristic soldier in a world where human consciousness can be transferred between bodies. There are no plot details for the second season just yet. Netflix is currently developing a live-action adaptation of the graphic novel The Last Days of American Crime. 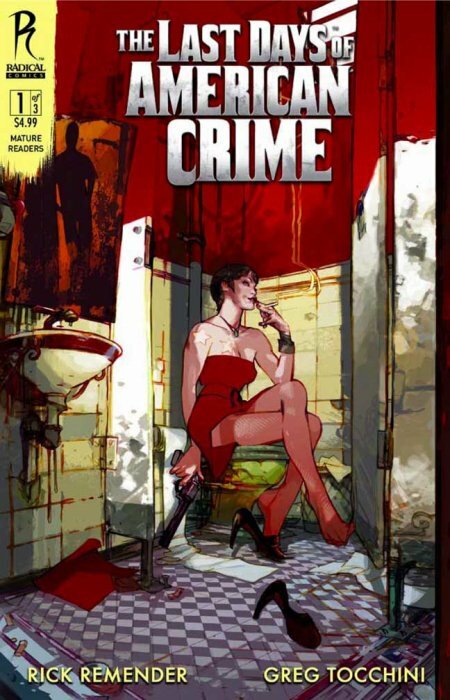 Created by Rick Remender and Greg Tocchini, The Last Days of American Crime is a science-fiction noir story where career criminals attempt to pull off one final heist before the United States government permanently ends all crime. Actor Edgar Ramirez is currently in talks to star in the series.